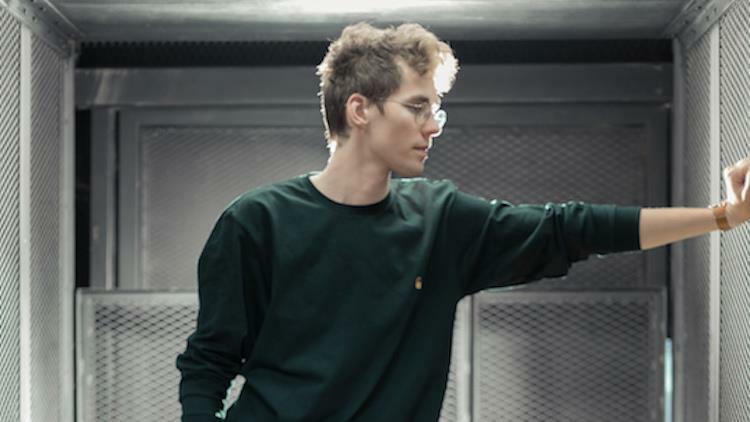 Lost Frequencies, a young DJ and producer from Brussels, has cemented his EDM stardom with a run of chart-topping hits, international music awards and live sets at some of the world's biggest music festivals. Billions have streamed the DJ's tropical and deep house style and a number of his tracks are among the most Shazamed anthems of the year. Have a listen to one of those tracks below. We have one pair of tickets up for grabs for the live set, plus an exclusive meet and greet. 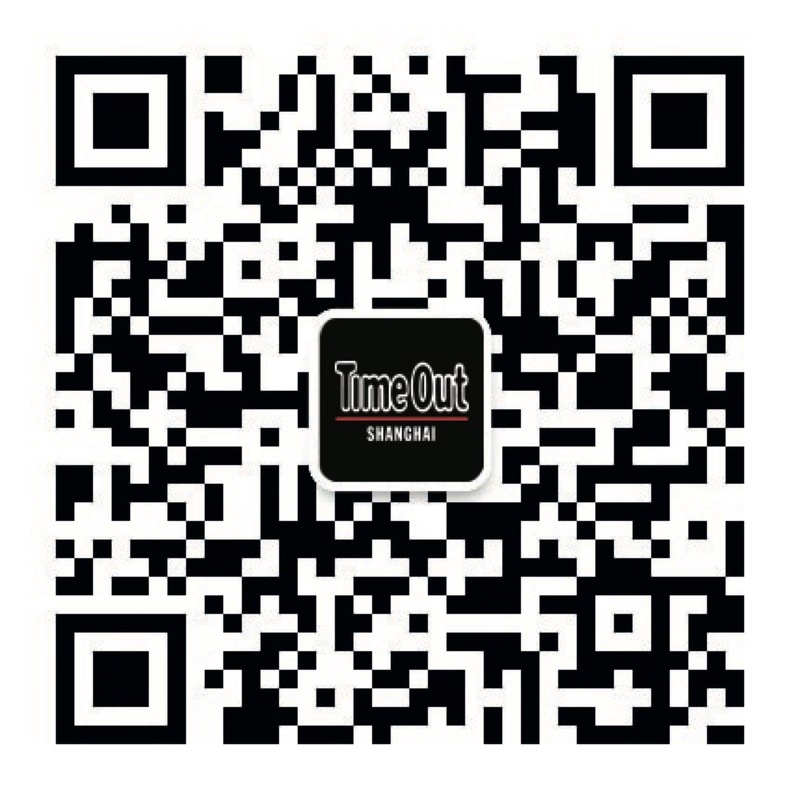 For your shot at taking the prize, scan the QR code below to follow the official Time Out Shanghai WeChat account (ID: timeoutshanghaieng) and send us a message saying 'I want to win: Lost Frequencies' with your name, mobile number and WeChat ID. The competition closes Thursday 20 at midnight.